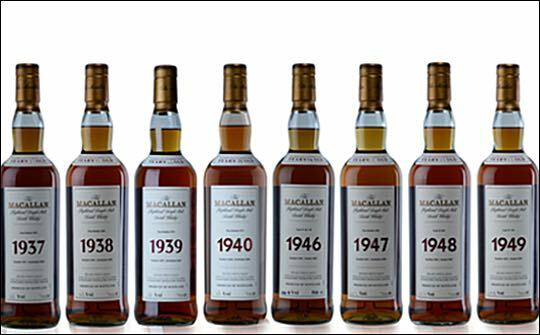 Le Clos, the Dubai-based fine wine and luxury spirits retailer, has completed a record-breaking sale of more than US$361,000 at its store in Dubai International airport. The sale sets the world record for the largest sale in the travel retail sector. This sale surpasses Le Clos’ previous record-breaking sale, which took place in 2014. 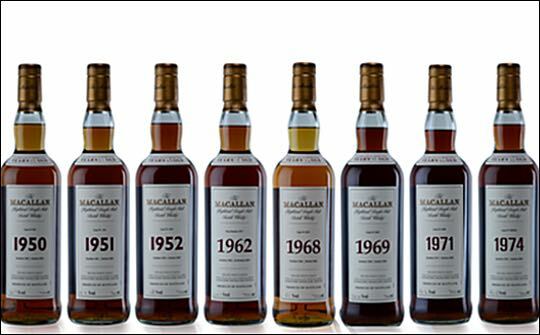 A Chinese national purchased The Macallan Lalique series and other 50 Year Old malts for a previous record of US$112,780.